This corrugated plastic blank sign allows for you to personalize for your specific need. From announcing parties or events to advertising a small business, these signs are sure to work. 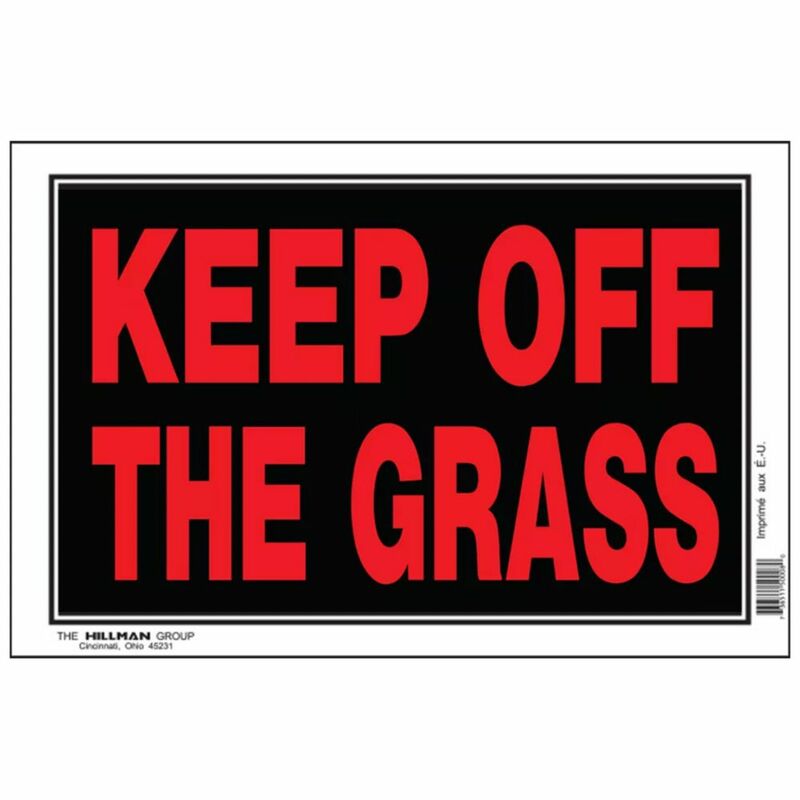 8 X 12 Sign - Keep Off Grass A large range of sign titles to choose from to meet your specific need.